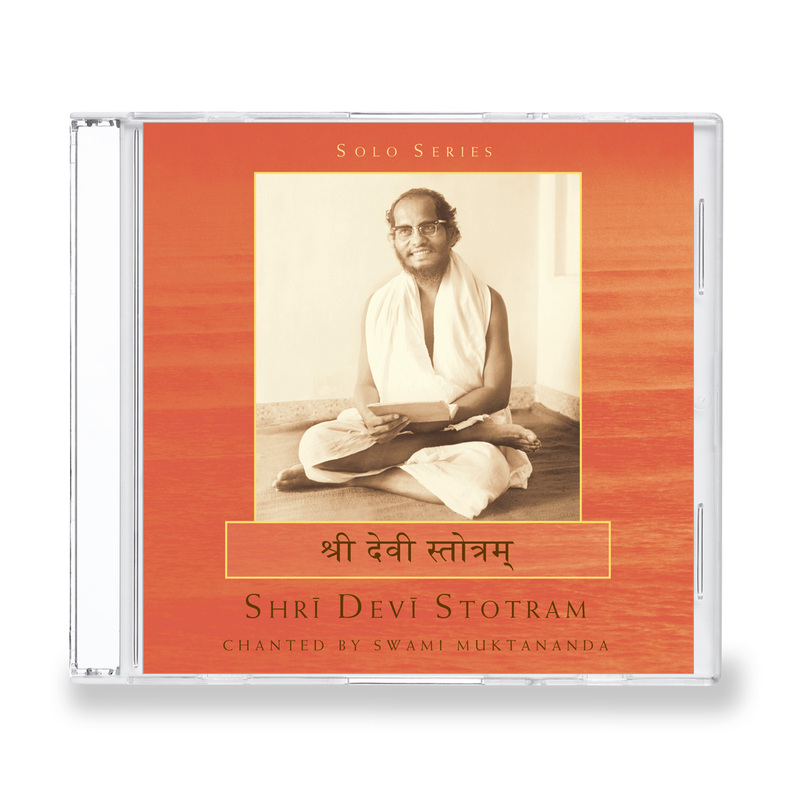 Digitally re-mastered.This solo recording by Swami Muktananda is a treasure of hymns to the Devi, the divine power or Shakti. Many of the hymns come from the Devi Mahatmyam, Glory of the Divine Mother, an ancient text which is well known and loved in India. Its verses portray the Devi as the Goddess and recount the victory of her triumphant light over the darkness of ignorance.Babas chanting is alive with his experience of oneness with the Devi. His voice conveys his ever-present love and gratitude towards her. Listening to him sing these powerful verses can open your heart to the presence of the Devi in your life.